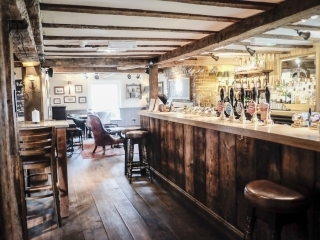 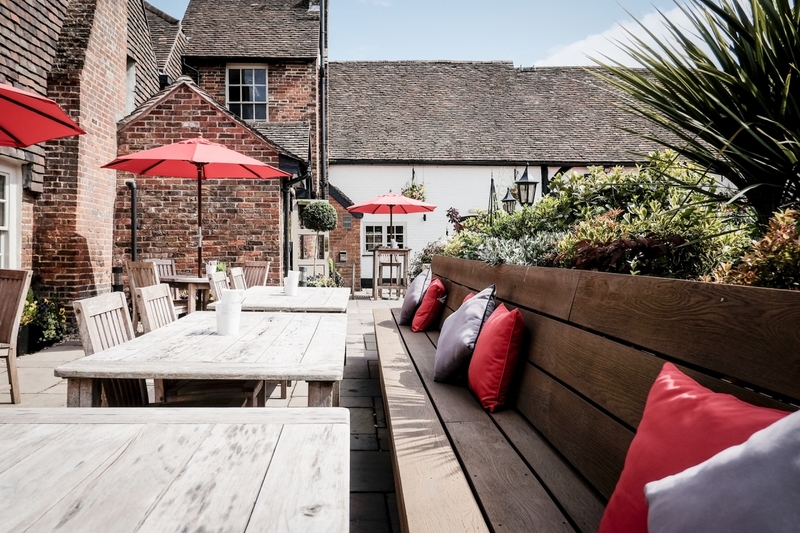 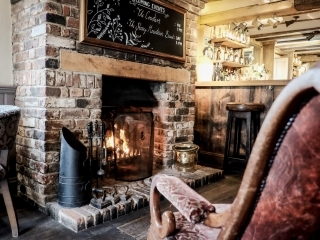 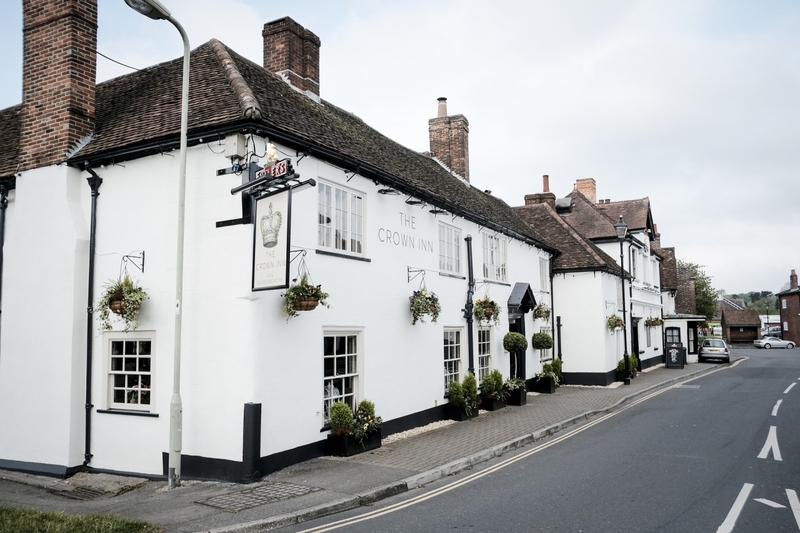 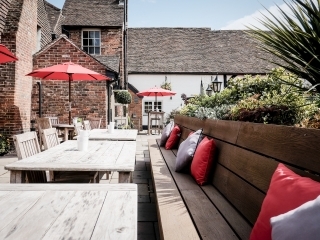 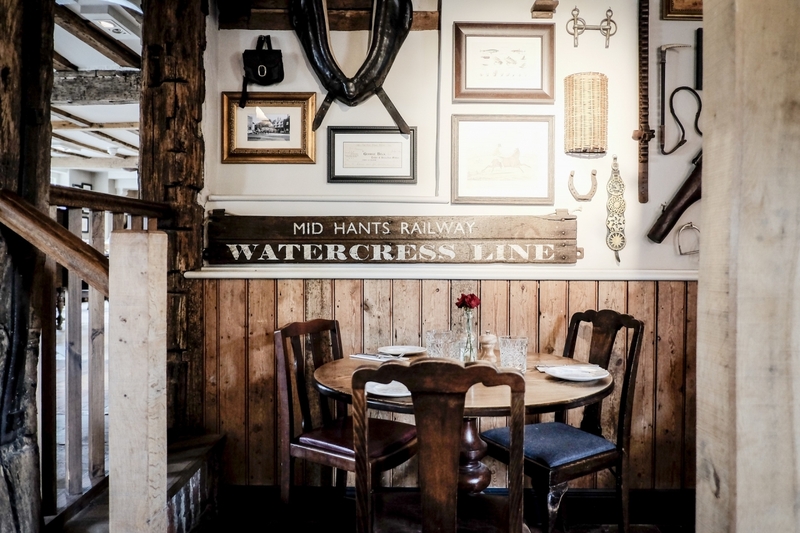 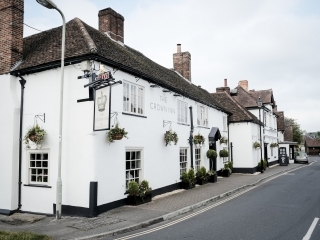 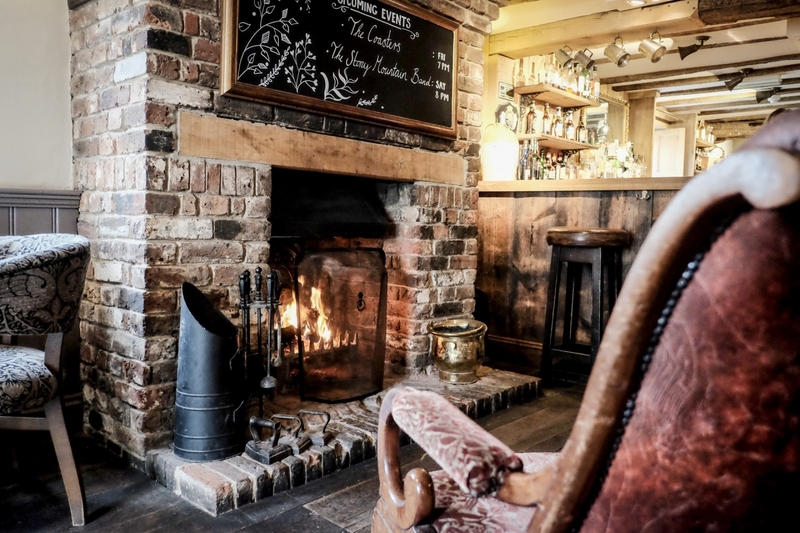 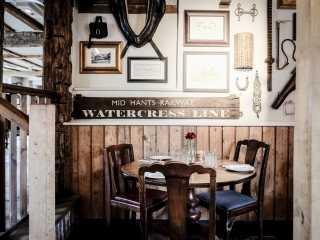 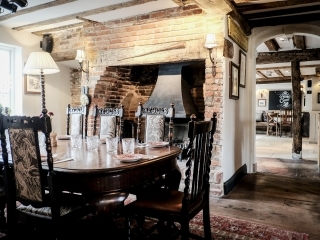 A charming 16th Century coaching inn at the heart of the beautiful Hampshire countryside, The Crown Inn, part of the Fullers group, offers beautiful accommodation within easy reach of Winchester. 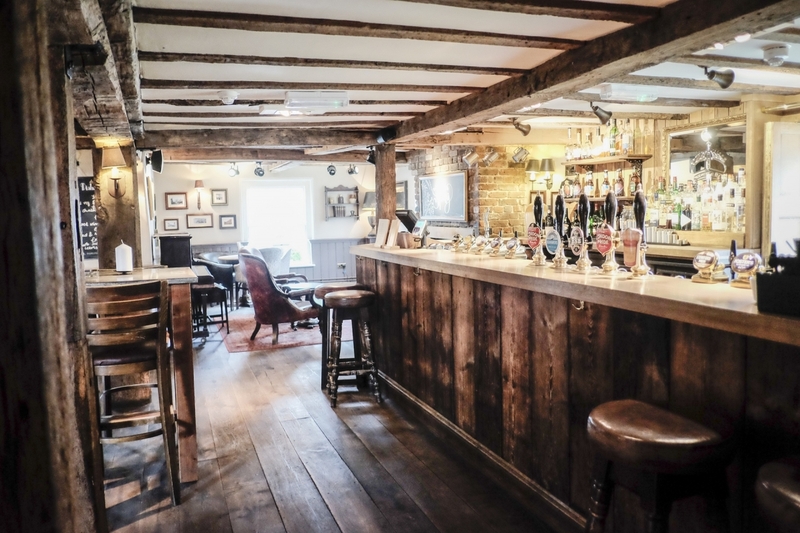 Enjoy a drink and a range of excellent dishes, crafted with care from fresh, local ingredients. 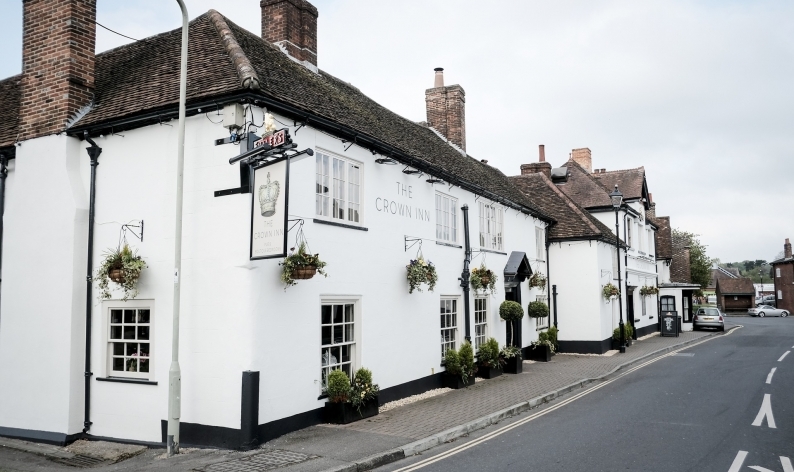 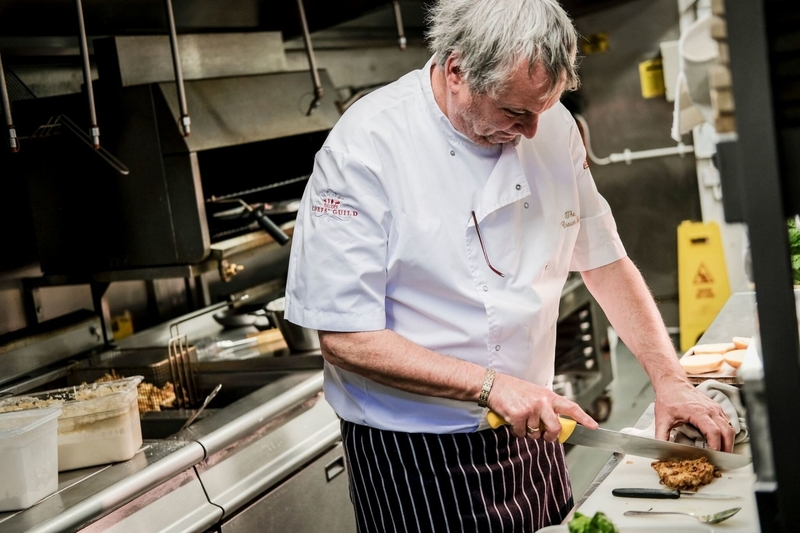 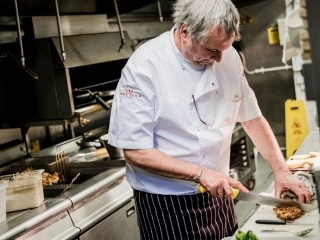 Hampshire has a rich abundance of top quality produce and at The Crown Inn the chefs take full advantage with one of Head Chef, Rudi Jarvis 's signature on every menu. 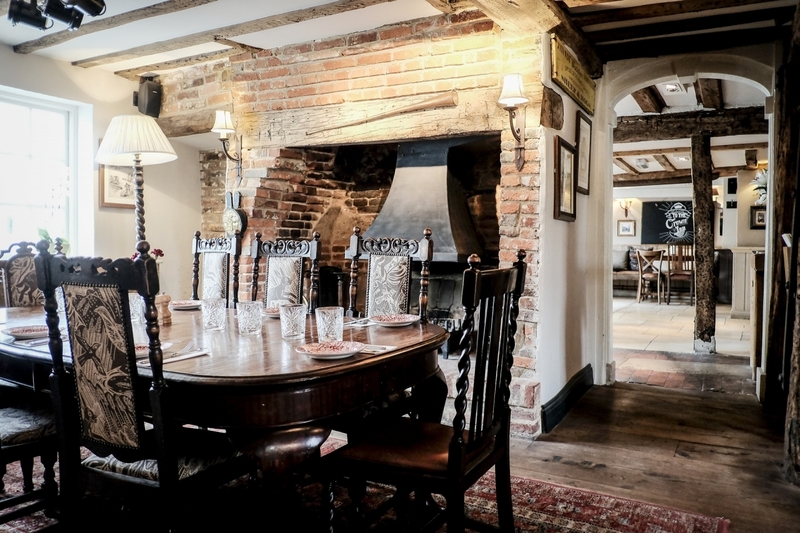 The menu plays host to a range of excellent dishes, crafted with care from fresh, local ingredients. 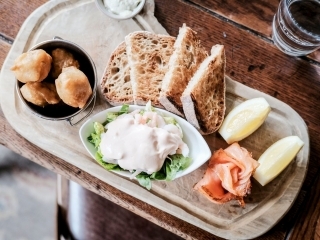 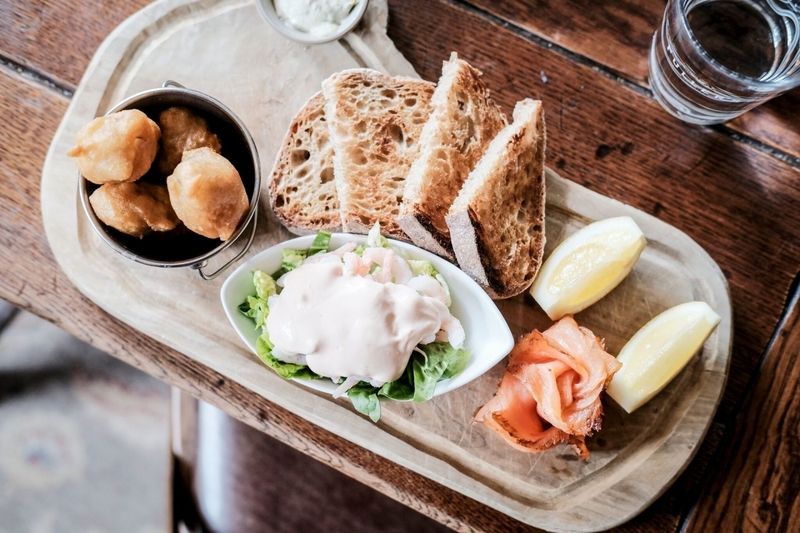 Choose from satisfying, Great British classics or modern, sophisticated plates for the discerning foodie. 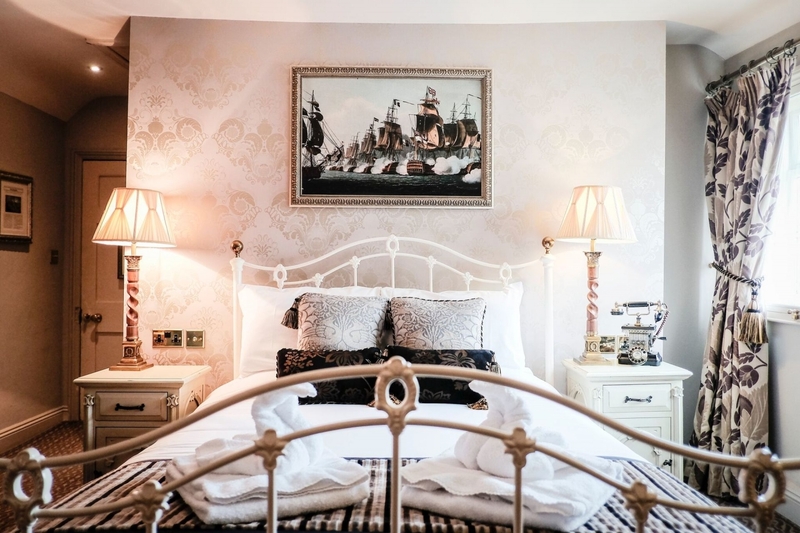 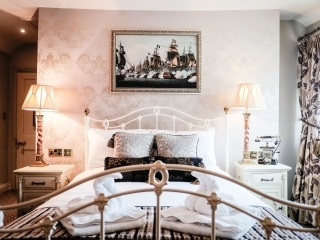 Escape the everyday and see more of what Hampshire, and their food and drink scene has to offer, by staying in one of their eight stylish rooms - each named after French ships or French Admirals in a gentle nod to our rich history have been refurbished to standards seldom associated with traditional inns.